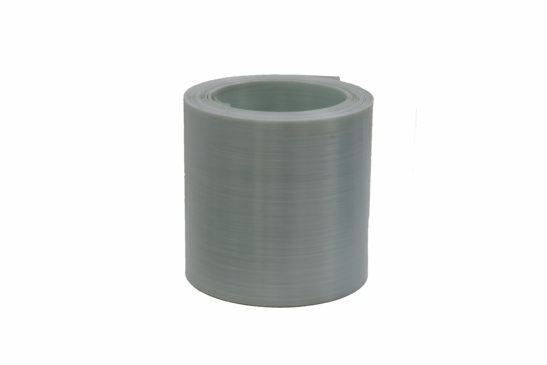 T-UD series GPE tape is a type of glass fiber reinforced thermoplastic tape. The continuous fiber is impregnated in HDPE resins. This kind of PE UD tapes is especially suitable for high strength pipes in oil and gas industry. Pipes coated with continuous fiber reinforced thermoplastic composites are called reinforced thermoplastic pipes (RTP). They are much stronger than metal or plastic pipes made of traditional materials. TOPOLO also provides a series of CFRT materials like thermoplastic compite sheets and honeycomb sandwich panels. Tell us about your needs and we’ll get back with you soon.